All Summer All the Time! Hope you’re having a wonderful Saturday! 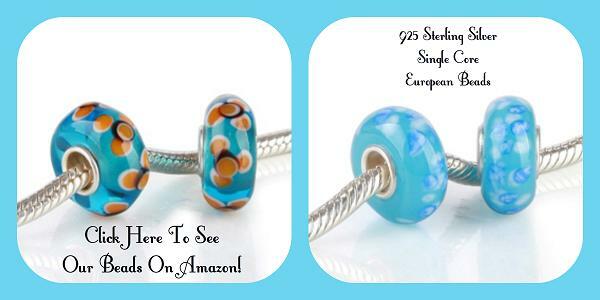 Shop on Amazon – here. 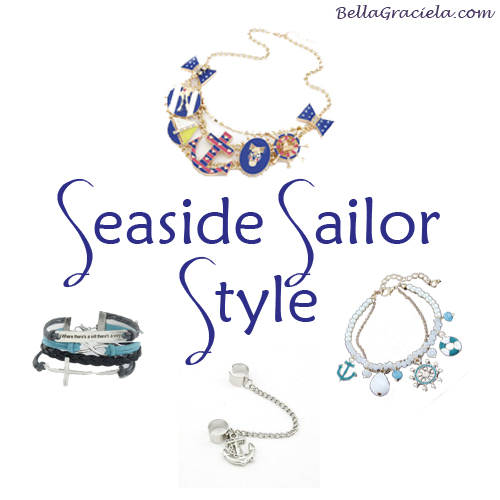 Shop on Bella Graciela – here. Obviously, summer has hit us all in a big way. Whether you’re getting ridiculous heat and humidity or possibly a summer storm, you’re probably feeling it and maybe even loving it. Here in California, the heat is pretty typical – hot, humid or dry depending, and sunny all day everyday until about 8PM every day. I’m loving it, but also hating it. I’ve really loved the beach days and cool summer nights, but I hate any time I have to be without the A/C for extended periods of time and because I haven’t had a chance to hit up the pool, I’m just crabby because I don’t feel like doing much when it’s so hot! That being said, I love the summer – the food, the s’mores, the BBQ life, the water sports, and the general fun-filled season. So, that’s what this week’s Friday Favorites is all about! Happy 4th of July from all of us! While you’re (hopefully) sipping on Pina Coladas, you might as well enjoy your relaxing weekend with a little bit of summertime jewelry. 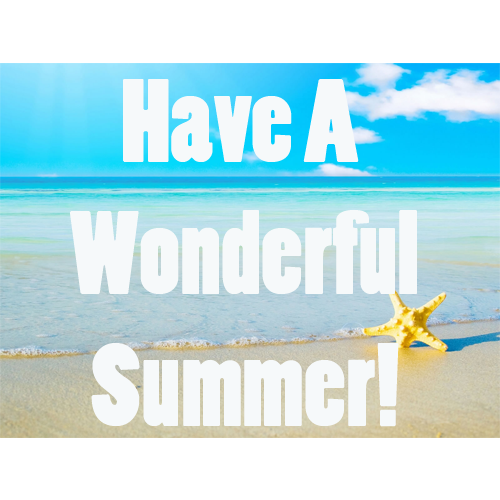 Happy first official day of summer! 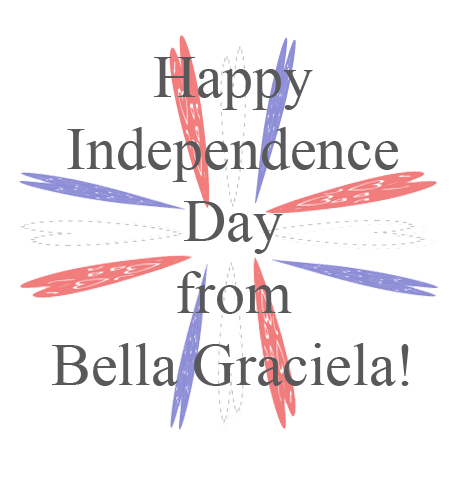 From everyone here at Bella Graciela, we wish you the best one yet! 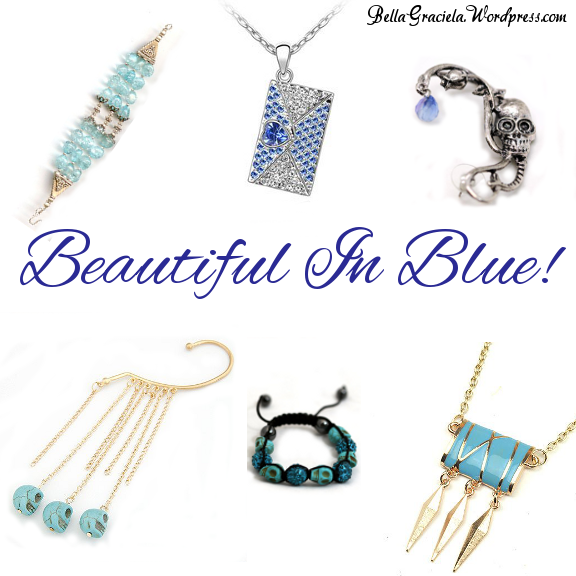 Pretty Bright Jewelry for Spring! 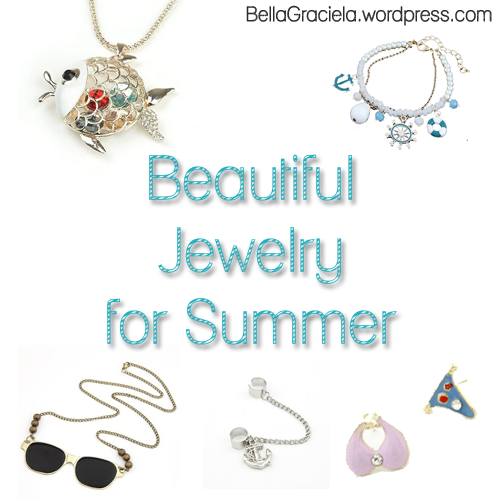 3 Jewelry Trends to Wear this Spring! 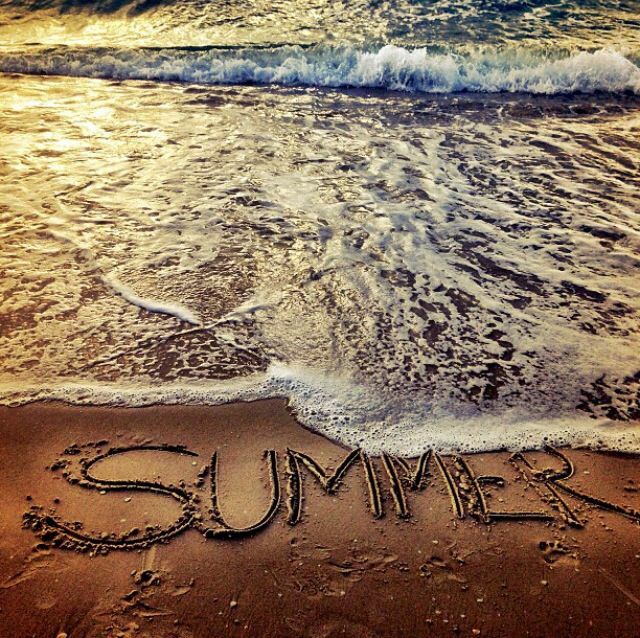 Did you know tomorrow is first official day of summer? This week has been seriously hot. We’ve had weather in the 90’s all week long and I’ve been eating either salads or grilled chicken from the BBQ because IT.IS. HOT. In honor of the ridiculous heat we’re already having (despite it not being summer officially yet), I decided this week’s Friday Favorites will focus on yummy BBQ you can make and delicious cold drinks to sip on and stay cool. I hope you’re having a wonderful Saturday! 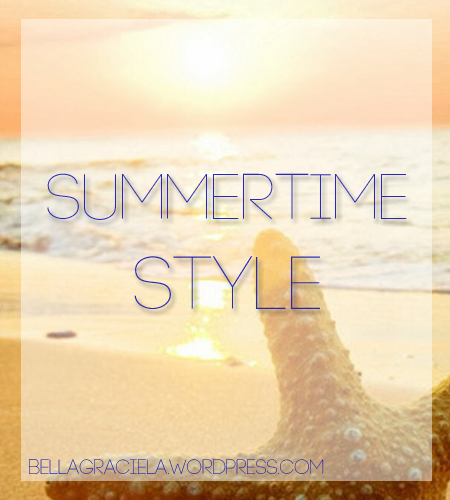 This week’s Friday Favorites is on the Beach Lifestyle as it’s been sweltering hot this week here in California and I can think of nothing better than a nice day trip to the beach! Happy Memorial Day from Bella Graciela! 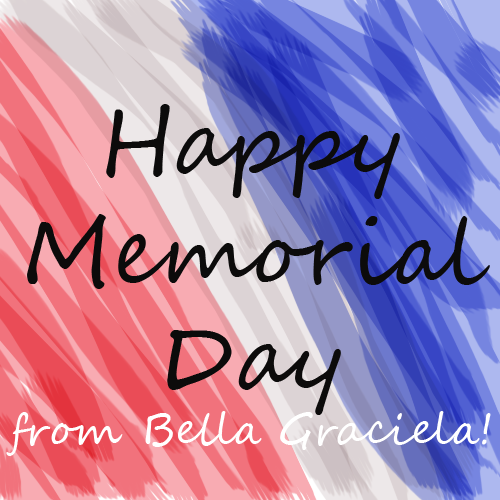 From all of us at Bella Graciela, we’d like to wish you a very Happy Memorial Day!